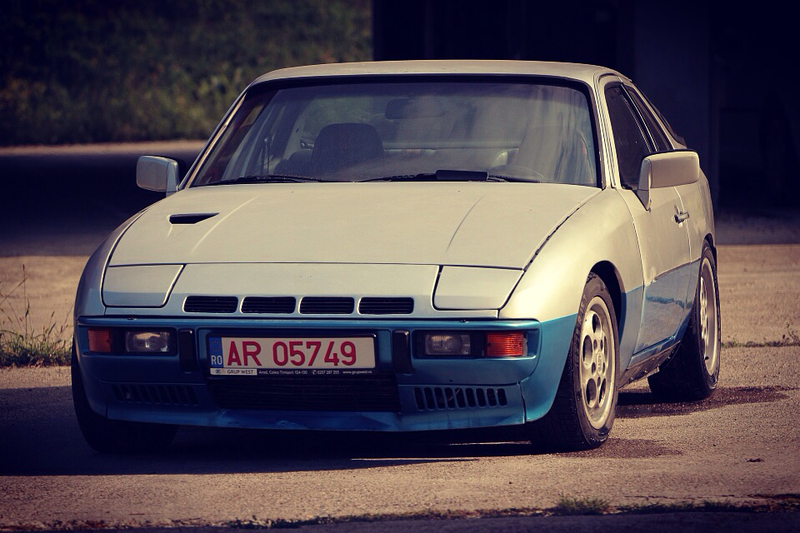 Great to have another 924 rally car on the board! I'd be interested to know all the specs. Wow, very clean interior setup, I like! Judging by that roll and brake-dive, looks like you need some stiffer springs!!! wow..rear in the air braking on dirt...what kind of tires are those? I think it may have just landed after taking a bit of a "yump"
Sweet car. How is it to drive a 931 in pro rally? I think, it can only be homologated in national group? thats a NA, i think a 931 would be allover the place on dirt. Relieved inside and replacement of the origins shock absorbers by YELLOW KONI. A 931, the championship is open for the cars before 1980. I can't see a trip meter in the car - do you use pace notes? that engine bay looks like an '81-'82 931. 5-lug wheels as well. or is it the build date they look for? that engine bay looks like an '81-'82 931. All euro 931's starting from 1979 are equipped with 5-lug wheels and vented discs. Btw, that colour is awesome! Petrol blue?